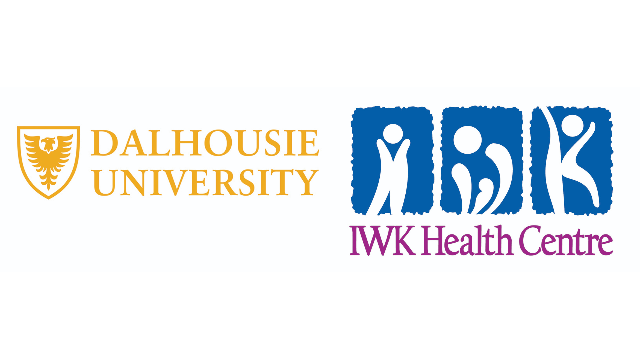 The Department of Ophthalmology & Visual Sciences, Dalhousie University and the IWK Health Centre, are seeking a full-time Paediatric Ophthalmologist and Strabismus Surgeon. The successful candidate will join an active clinical and academic Eye Care Team at the IWK Health Centre, hold a continuing appointment with annual academic career development at a rank commensurate with qualifications in the Department of Ophthalmology & Visual Sciences at Dalhousie University and hold consultant privileges at the Nova Scotia Health Authority. The IWK is the sole perinatal and tertiary care pediatric hospital for the Maritime Provinces. It hosts the only pediatric ophthalmology care program in Atlantic Canada and the largest orthoptic service in the country. The successful candidate will be appointed at both the IWK, as well as the QEII Health Sciences Centre to participate in surgical care for adult strabismus. Halifax, the largest city in Atlantic Canada, offers an attractive maritime environment and an enviable lifestyle. Many desirable living areas are within walking distance or a few minutes cycling or drive from Dalhousie University and the IWK Health Centre. This is an academic position with teaching obligations to pre and post graduate students at Dalhousie University, including post-residency Paediatric Ophthalmology fellows training. The Paediatric Ophthalmology and the Oculomotility Program at the IWK both enjoy a collaborative working environment with well-established, relationships between various partners within and outside the University for our many research endeavors. Eligibility for medical licensure in the Province of Nova Scotia is also essential. The IWK surgeons participate in a progressive Academic Funding Plan to facilitate remuneration of academic surgeons for clinical, academic, educational and administrative activities. Submissions received before August 31, 2018 will be given full consideration. Interested applicants should submit a current CV as well as a statement outlining their academic interests, and a completed Self-Identification Questionnaire, which is available at www.dal.ca/becounted/selfid. Three letters of relevant reference are required, and at least two of these references must come from current academic referees.